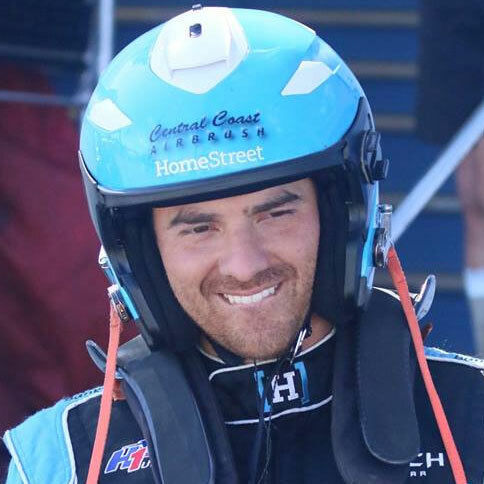 SAN DIEGO, CALIFORNIA—(September, 14, 2018) For the fourth time on the 2018 H1 Unlimited Hydroplane Racing Series circuit, Jimmy Shane, driver of the U-1 Miss HomeStreet led Friday’s qualifying. His top qualifying speed for the 54th annual HomeStreet Bank San Diego Bayfair was 159.679 mph. Shane out qualified Andrew Tate driving the U-9 Delta/Realtrac at 157.714 mph, Brian Perkins in the U-21 Darrell Strong presents PayneWest Insurance at 137.490 mph, and Dustin Echols in the U-440 Bucket List Racing at 136.773 mph on the 2-1/2 mile Mission Bay racecourse. The U-11 Reliable Diamond tool presents J&D’s and driver Tom Thompson were unable to qualify. Preliminary heat racing will be held Saturday and Sunday, September 15 and 16, with the final on Sunday.